This film is part of our Silent Gems Collection and the DVD is available on Ebay. This film is on DVD "Mary Pickford Rare Shorts disc I". 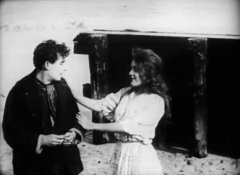 "The Sorrows of the Unfaithful" is a short drama directed by D. W. Griffith. This film illustrates the work of our star cinematographer Billy Bitzer. 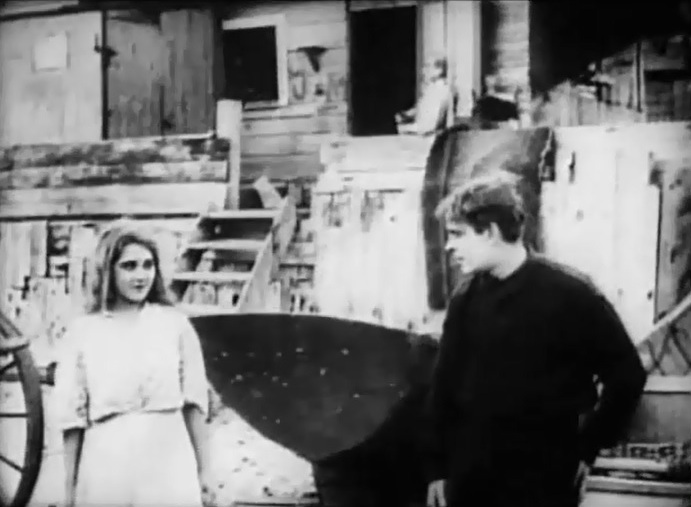 Mary Pickford is engaged to her childhood sweetheart, but then suddenly falls for another man. Mary Pickford keeps her distance from Henry Walthall. Mary Pickford gets playful with Henry Walthall. Mary Pickford meets and likes Edward Dillon. 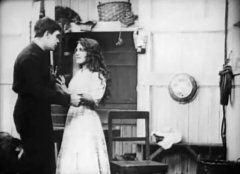 Mary Pickford falls for Edward Dillon. Mary Pickford can't hide her emotions from W. Chrystie Miller.